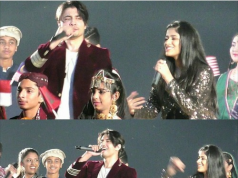 The Immediate phrase which comes in mind with the name of Ali Zafar is “Prince of Pop” but this one time “Prince of Pop” has proved that he has much calibre in him than just being associated with the genre “Pop”. Jhoom -An much awaited album of Ali Zafar ever since he revealed that he is going to surprise his fans with something different. And he manages to do it with elan !! The album kicks off with the title track “Jhoom” which is based on eastern classical beats. And listening to it for first time can make one associate the track with the rustic setting. Basically the song can be referred as a traditional love song. 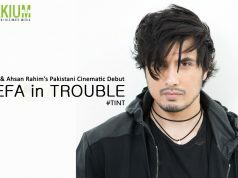 And to top it all we have Ali Zafar’s vocals which doesn’t fail to impress one at all. Overall the song succeeds in giving a soothing effect on the senses. The next track “Tu jaanay na” is strikingly opposite to the title song. The music is very groovy and can make one tap their feet along. The lyrics all romantic and praises for the beloved. This is followed by “Jab Say Dekha” again follows the same stream of lover and beloved theme. The music is guitar based, soft and romantic, the lyrics with little bit of melancholy through which the lover is trying to explain his love. 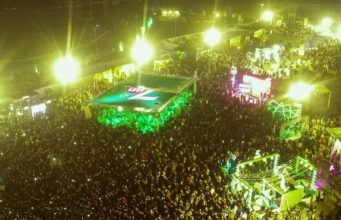 The following two tracks “Jee Dhoondta Hai” and “Koi umeed” are completely mesmerizing to take one to their own world of thoughts. It takes one to chain of pain and pathos one faces in life. In “Jee Dhoondta Hai” the vocals keep switching at the start, but the voices seems to gel together perfectly and add a significant touch to the song. And in “Koi Umeed” the hummings in the background by Yousaf Sallauddin seems to add a little effect to the song. But the lyrics takes the ultimate charge of the songs. 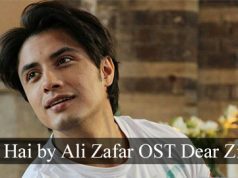 The lyrics and soulful vocals of Ali Zafar makes one ponder and imagine over the songs. The next in line is “Jaan e Man” another mesmerizing song. The lyrics, the compositions, the music, the vocals… it’s all worth appreciating !! 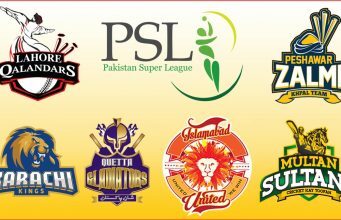 “Jaan e Man” seems to rip through the heart. 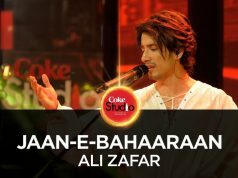 Half way through the album, we have “ Nahin Ray Nahin ”, “Yarr Dhadi”, “Dastan-E-Ishq”, “Allah Hu”, the songs with which people became associated through Coke Studio. The only difference in them is that these are the proper studio version. 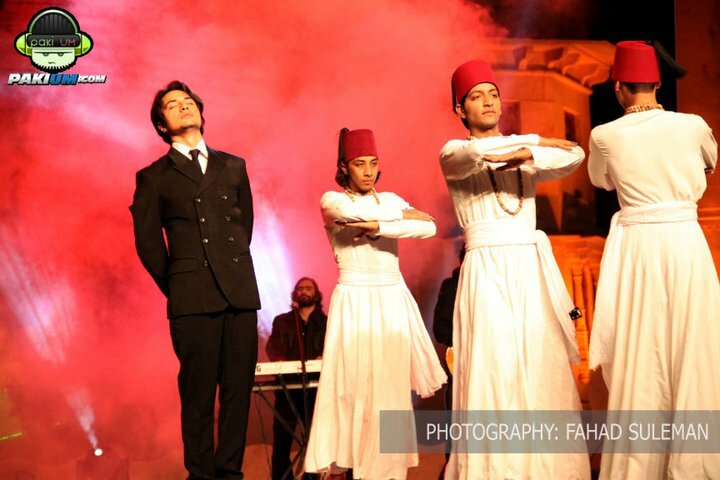 But that doesn’t mean they have lost their charm, these songs still remain evergreen with the hint of Sufism and Classicism in it. It still continues to touch the soul. And make one smile too throughout, in case of “Yarr Dhadi”. The album ends with the mix of “Jhoom” which doesn’t seems to create the magic which original version does. Somehow the mix version shatters all the feel which the original version gives. And last but certainly not the least, “Dastaan e Ishq’s” (dhol version), this track doesn’t seem to upbring the Sufism as the original but is worth giving it a listen. Sung in pure Punjabi and the dhol beats in the background, it fails to catch the attention which the actual track does. 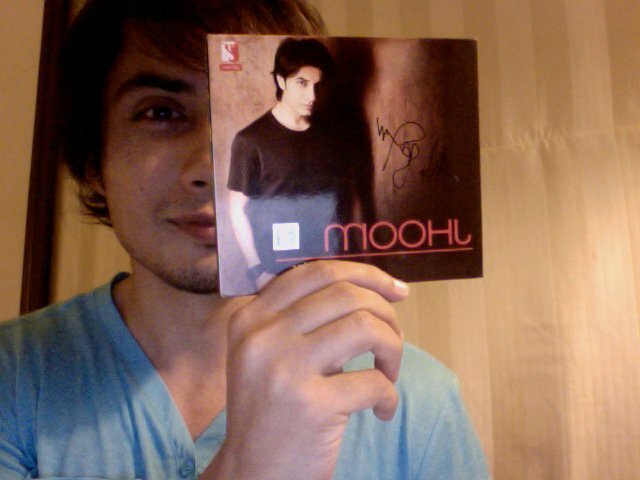 Ali Zafar have infact achieved a transcendent significance with “Jhoom” .I would rate the album 9/10. 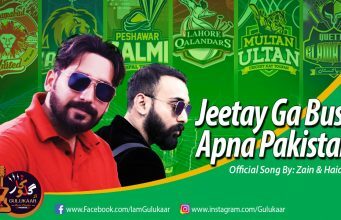 The album will be released by Ali Zafar’s own record label `Alif Records’ in Pakistan and under the banner of Yash Raj Music in India and across the world. So everyone just grab the copy of “Jhoom”, it’s worth listening.